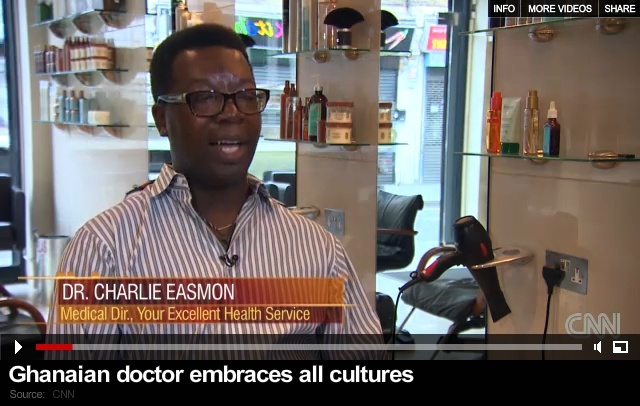 Urban Synergy Role Model Dr Charlie Easmon has been featured in Inside Africa on CNN this week. He talks about his Ghanaian heritage, how he followed his father into a career in medicine and growing up in Brixton. The full video can be found via this link on the CNN website.